Quantifiable benefits have already been achieved by the RTT group through the implementation of its Road Traffic Safety programme including reduced injuries on duty as well as a reduction in the number of vehicle accidents and associated costs and reduced fuel usage. Other benefits include increased legal compliance and improved work attendance. Three cheers to the RTT Group on being awarded both the International Standards Organisation (ISO) 39001 certification and GC-Mark conformance for its Road Traffic Safety programme, the first company globally to receive both accolades. ISO 39001 provides state-of-the-art requirements for road safety aspects including speed, vehicle condition and driver awareness to help improve road safety management. The GC-Mark is an international seal that indicates that a product, service or organisation fulfils a number of relevant requirements relating to how an organisation operates in accordance with all applicable laws, regulations and codes of conduct. 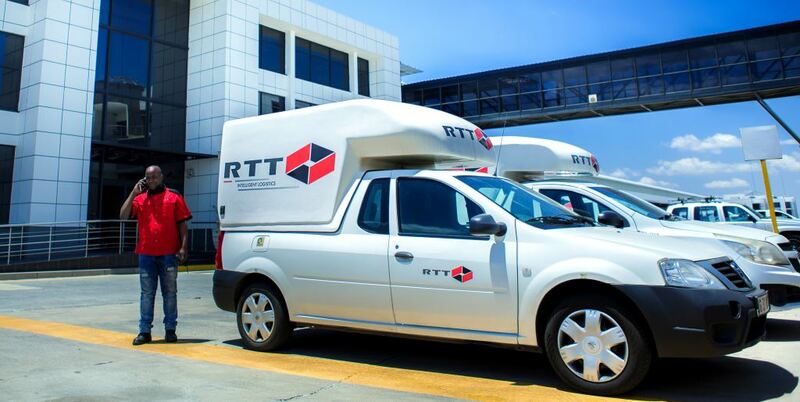 To formalise its commitment to the safety of its employees, RTT started the process of implementing a RTS management system based on the ISO 39001 standard with the intention to help prevent and reduce the risk of road-related deaths and serious injury. 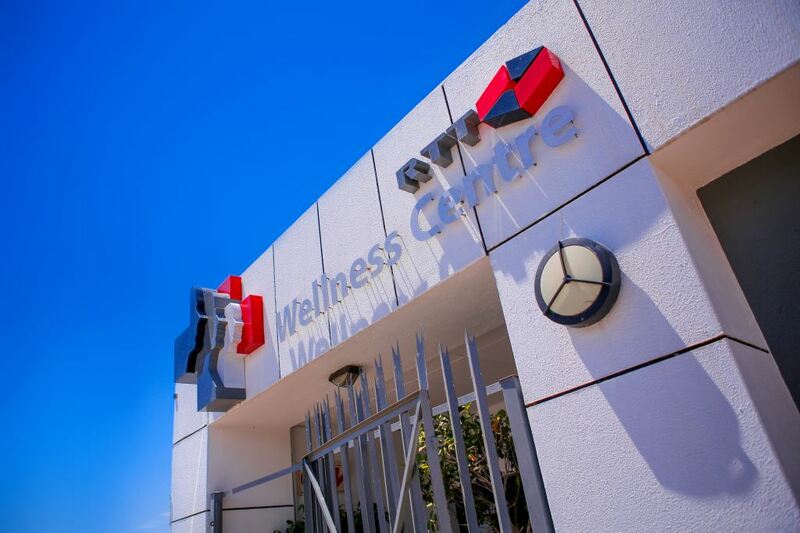 The RTT SHEQ team implemented a rigorous programme to upgrade yard signage at RTT’s facilities and to train each employee on the principles of the Road Traffic Safety programme, regardless of whether or not they were involved in road related activities at work. The RTT SHEQ team also implemented a rigorous programme to upgrade yard signage at RTT’s facilities and to train each employee on the principles of the Road Traffic Safety programme, regardless of whether they were involved in road related activities at work. “A successful RTS programme requires a high level of commitment which needs to be cascaded down through the organisation by senior management with emphasis on the demonstration of leadership and sustainable management processes at all levels,” explains Danie Els, SHEQ Manager. A further part of achieving ISO 39001 certification was to ensure RTT’s third party providers were aware of the standards RTT expects regarding road traffic safety and adherence to the rules of public and private roads. An RTS awareness day was held to introduce all relevant parties to this initiative and encourage their commitment. “We were gratified by how willing our partners were to adopt the same approach across their own operations,” says Els. Quantifiable benefits achieved so far include reduced injuries on duty as well as a reduction in the number of vehicle accidents and associated costs and reduced fuel usage. Other benefits include increased legal compliance and improved work attendance. “I am exceptionally proud of our SHEQ team and the overall Group for their support of this initiative. 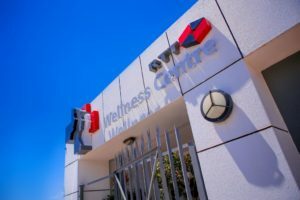 It’s important to remember, though, that while this certification is a great milestone for RTT, compliance with ISO 39001 requirements needs to be maintained and enforced on a daily basis to ensure continuous improvement,” says Rimmer.